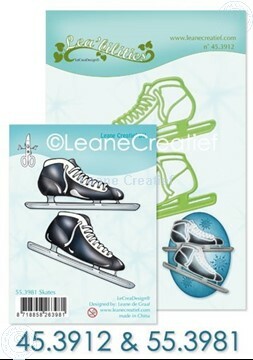 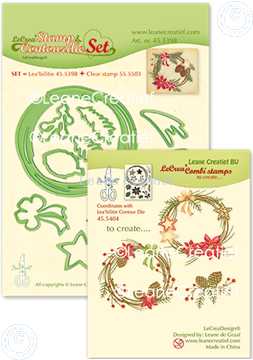 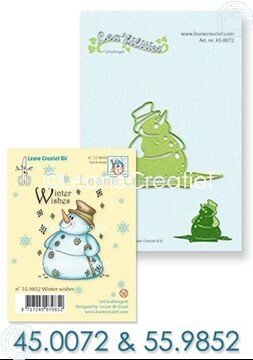 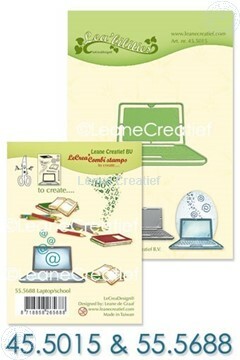 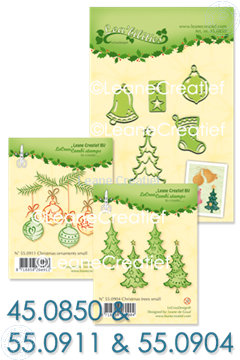 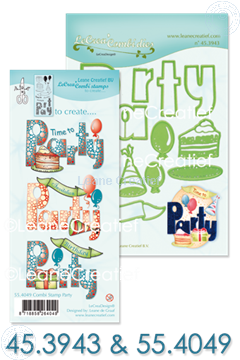 Each set contains a stamp with matching Lea'bilitie, Multi Die or Contour Die. 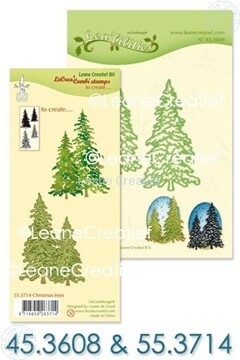 This way you can provide details on the die images of the Multi Dies and Lea'bilitie dies. 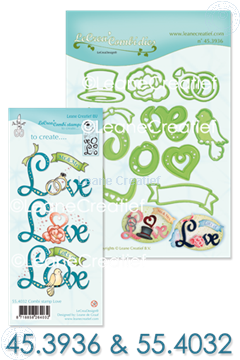 The Dies of the Contour sets ensure that you can easily cut out the stamped images of this set.